In this age of technological advancements, almost everything has become simple and straightforward. Be it the promotion of your services to accelerate sales or the reputation management of your own brand to enhance positive online visibility. Everything is a click away and not really demands a professional intervention in to this. With platforms such as Google AdWords ads and Bing Ads that are openly accessible to anybody, looking to promote their website online via PPC, it would only take around an hour or so to incept and launch a basic PPC campaign. Therefore, why would you hire a PPC agency and outsource PPC management services to them? When you can easily manage it all by yourself, what is the need to pay anybody in order to manage it on your behalf? In a simplified manner, a poorly managed PPC campaign or account might not live up to your expectations, you may lose out on worthwhile opportunities, and potential customers to your competitors as your simple PPC campaign could fail miserably in attracting leads to your marketing bay. Although, launching a PPC campaign is easy, but maintaining it and extracting the most out of it may turn out to be a little bit perplex. As you might not be having the required expertise to carry out regular servicing of your PPC account, and in addition you may not be well versed with the latest developments and technologies in the field of PPC. Therefore, to really make your investment worth every penny, it makes sense to outsource PPC management services to a PPC management agency who through its panel of experienced and qualified professionals would help you to achieve your marketing goals in an efficient and quantifiable way. A professionally analysed and constructed PPC campaign, supported with periodic audit and optimization will not only increase your return on investment, but will also identify areas that require extra attention. Furthermore, it will assist you to target additional customers and push them further down your marketing funnel. There are several reasons why you should hire PPC agency and outsource PPC management to them. When you outsource to a PPC management agency, apart from the delivery of paramount results, you will receive a bundle of benefits, and most importantly, peace of mind. Professional PPC agencies do not document any lethargic approach; instead, they get their job done more precisely and professionally, with almost negligible possibility of any error. PPC is exceedingly complicated, with all those technical Key performance indicators, development of creative ads and most importantly, the audit services; it would be a tough job for you to sustain a PPC campaign. Moreover, you might commit a mistake that may cost you thousands of dollars. Therefore, it is recommended that you get help from a professional PPC agency and get going! In order to run a business, you need to look after several things, managing a PPC, campaign requires dedicated substantial amount of time to make the most out of it, and you might not be having that in abundance. 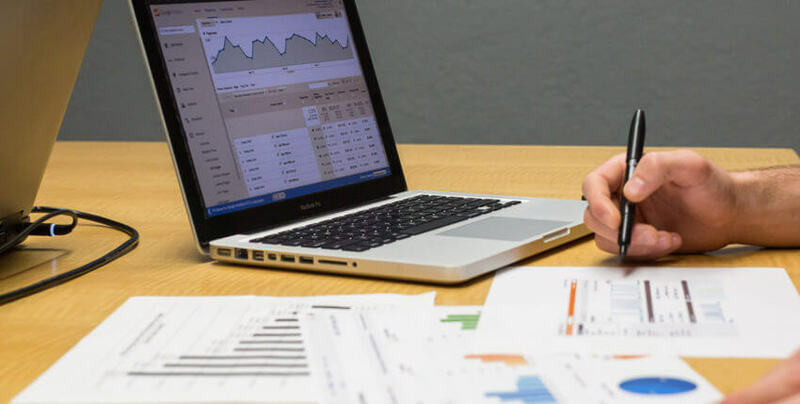 Therefore, by outsourcing PPC services, you can free up a large part of your time that can be then, used to spend on the things that you do the best, helping your business to grow. A professional PPC management agency knows what keywords to use at which point of time, as they perform rigorous analysis of your business, in addition, they are up to date with all the latest trends in the market that make them adept in designing an innovative campaign that will surely help you get ahead of your competitors. Do not risk in action, as your competitors would not leave any stone unturned in order to surpass you. Get in touch with a professional agency and kick-start your extensive marketing program. One added royalty that your association with a PPC agency would reward you with is the agency’s relationship with the industry’s giants, namely Google and Bing. This will help you receive industry insights direct from the lion’s den. Therefore, if you are planning to launch a digital marketing program, do get it done with the help of an expert PPC agency, and sit back and relax!